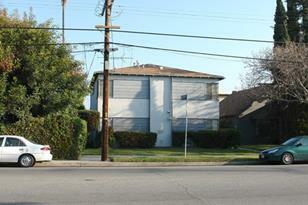 Property has two (2) APN # 2347024009 & 2347024010, also two (2) addresses 12261 Magnolia Blvd & 12267 Magnolia Blvd. 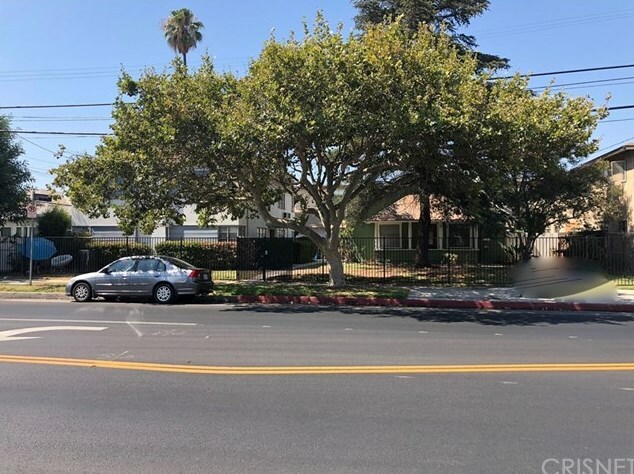 Exclusive Estate Properties is please to present a Single-Family Residence, guest house and four-unit apartment building located at 12261-12267 Magnolia Blvd. Valley Village, CA 91607. The property is truly a steal, as it is located in a PRIME location and 100% occupied. 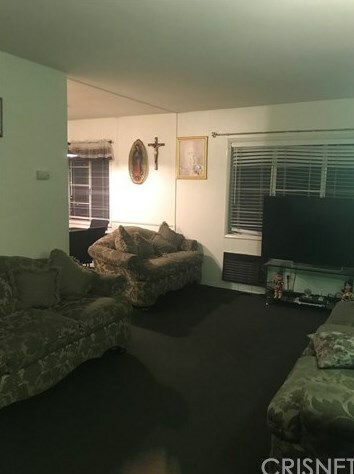 The four-unit apartment building was built in 1954, and consists of four, one bedroom/one-bathroom units.The Single-Family Residence built in 1912 (NOT HISTORICAL) features two bedroom/two bathrooms. The permitted guest house contains one bedroom/one bathroom. The property is situated on a 9,860 sq. double lot zoned [Q]R3-1. The four units are 2,520 sq., while the Single-Family Residence is 1,192 sq., and the guest house is 375 sq. per public report. 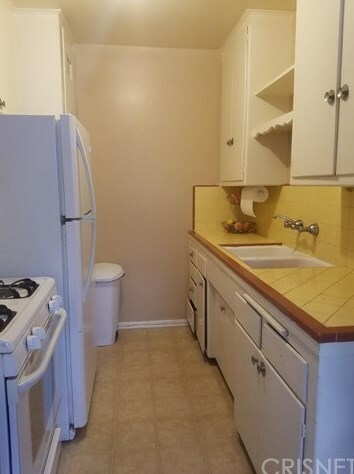 This property has parking in the rear. The Single-Family Residence and guesthouse are metered together for gas and electric, while the remaining units are separately metered. 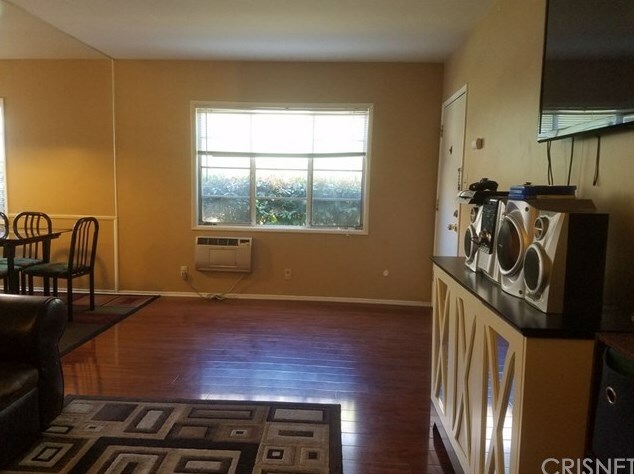 This property is conveniently located near markets, shops, and restaurants, with close access to Hollywood (170) and Ventura (101) Freeways. 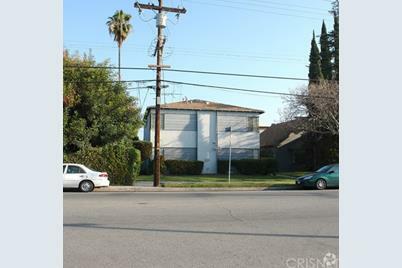 Investors should see this as a rare opportunity to own a very well-located investment property. 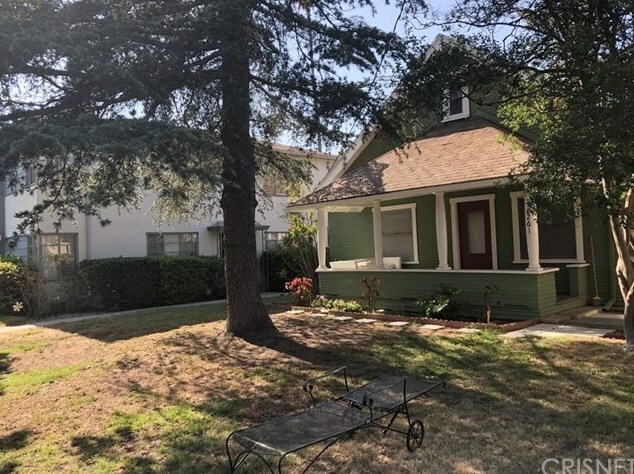 12267 Magnolia Boulevard, Valley Village, CA 91607 (MLS# SR19027256) is a Multi-Family property with 6 units containing 0 bedrooms and 0 full bathrooms. 12267 Magnolia Boulevard is currently listed for $1,799,000 and was received on February 14, 2019. Want to learn more about 12267 Magnolia Boulevard? 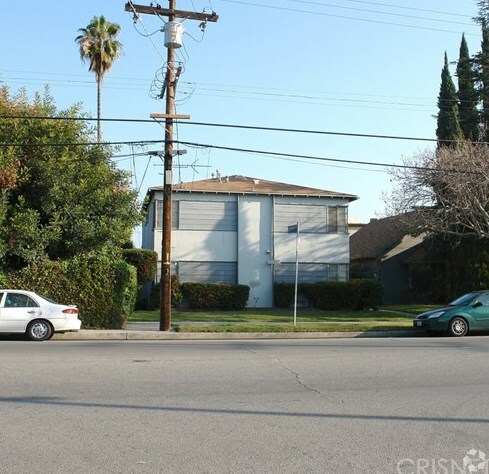 Do you have questions about finding other Multi-Family real estate for sale in Valley Village? You can browse all Valley Village real estate or contact a Coldwell Banker agent to request more information.